Since 1993, Soccer and Rugby Imports have been the leading soccer store in New York and Connecticut, providing customers with some of the best and authentic soccer apparel. From soccer cleats and practice gear to customized jerseys and uniforms,Soccer and Rugby Imports has changed the way sports enthusiasts and recreational players in New York shop for their gear. 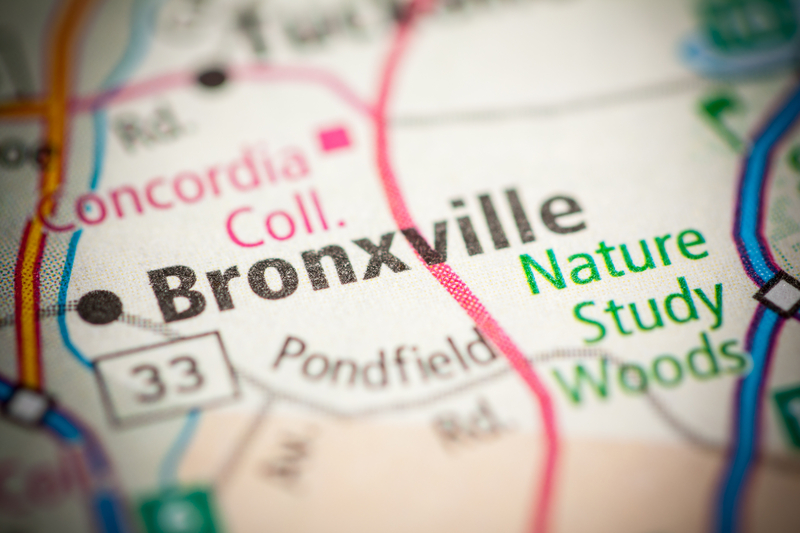 Starting off as a small, family operated store, our continued success and devotion to our customers have allowed us to expand as a company and open a variety of stores across Connecticut and finally, a store in Bronxville, NY. Our New York soccer store has just about everything you need to satisfy all of your soccer and rugby needs. Just stop by our Bronxville, NY location or browse online to view our expansive selection of quality soccer and rugby apparel. If you are looking for durable, professional, and high qualitty soccer gear in New York, we've got you covered with our vast selection of soccer footwear, especially our inventory of soccer cleats. At Soccer and Rugby Imports, we sell the best and most popular brands of cleats for athletes of all ages. We carry cleats from the most prestigious of brands such as Adidas, Nike Soccer, Puma, Under Armour, Diadora, and New Balance. Not only do our cleats provide customers and players with better performance, but it will surely add a touch of style to your game. Although all the brands of cleats we sell are all extremely popular amongst our clientele, our collection of Nike cleats are exceedingly sought-after. Out of our Nike collection, the most popularly purchased are Hypervenom, Magista, Mercurial, and Tiempo. Additionally, our customers are able to choose from a wide variety of styles, colors, and fits that match your style of performance. In addition to our wide selection of soccer cleats, our inventory of soccer uniforms are highly sought-after both online and in stores. As the number one soccer store in New York, we carry youth soccer/rugby uniforms, teen soccer/rugby uniforms, and adult soccer/rugby uniforms. Not to mention, we always have every size--ranging from XS to XL--in stock at all of our branches. Every player has a different build, and at Soccer and Rugby Imports, we make sure we have the inventory available to accommodate each customer’s needs. In addition to our varied sizes, we also offer customers the opportunity to customize their uniforms and jerseys. Both online and in-store you will be able to find our team catalog that displays our selection of colors, styles, and fits that you and your team to choose from. At Soccer and Rugby Imports, our vast variety of soccer equipment meets the needs of all customers ranging from fans to athletes. We continually strive to be the best soccer store in New York and for over 20 years, we have provided our customers them with the best soccer gear and equipment. As technology grows and the game of soccer and rugby progresses, we make the promise to always keep up with these advancements in order to provide our customers with top-quality footwear, apparel, equipment, and gear.